BUILDING LOT $14,500 CITY WATER & CITY SEWER. 100 FOOT FRONTAGE X 155 DEPTH. BRESLIN ST OFF E BUTWADE ST, WADESBORO, NC CLOSE TO HWY 74 WITHOUT HWY NOISE. 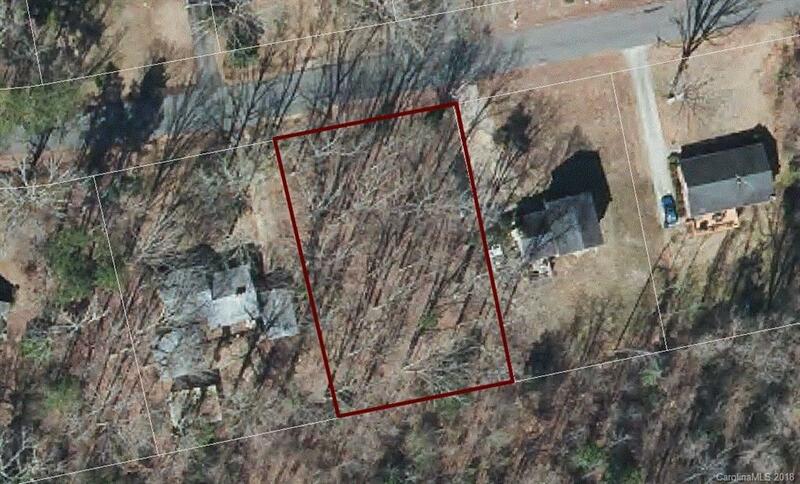 Grocery, pharmacy, restaurants, gas and uptown Wadesboro within 1 mile. Single Family Residential Zoning.